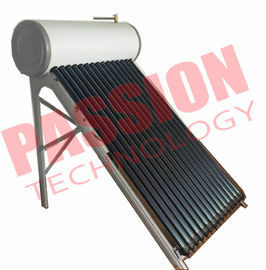 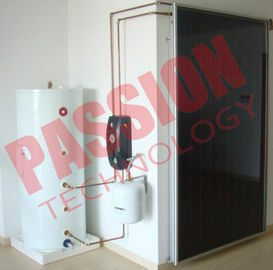 Good Solar Water Heater, Good team saves my time , Thanks. 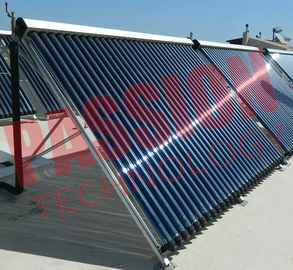 Thanks for visting us to solve my project issue. 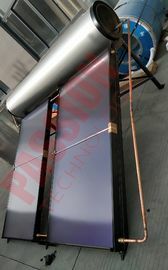 Copyright © 2017 - 2019 thermalsolarwaterheater.com.